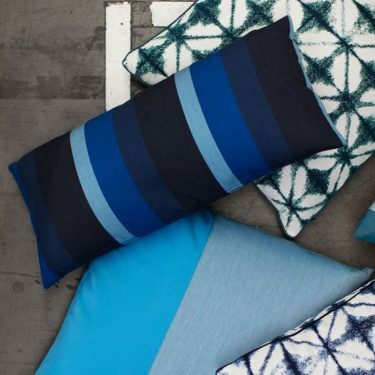 Outdoor fabrics bring the comfort and style of indoor rooms outside. 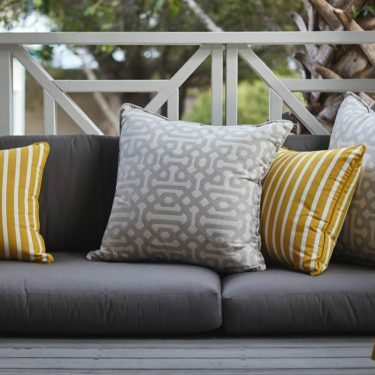 Weather resistant fabrics may be used for a variety of outdoor furniture, including cushions, chairs, and sectionals as well as umbrellas and awnings. 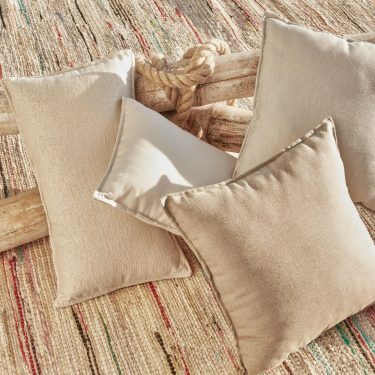 Attractive and durable, these fabrics meet the rugged demands of outdoor living. Bay Breeze Patio features a Sunbrella Kiosk, allowing consumers to touch & feel a wide variety of fabrics as well as purchase fabric by the yard or view Sunbrella Fabrics online to begin the search for the best fabric and colors for your backyard.